As one of the largest IT product companies in the world, Apple certainly isn’t short of business. However, according to emerging reports from CNET and others, the IT giant seems to be out to shut down anyone not directly in its ecosystem. 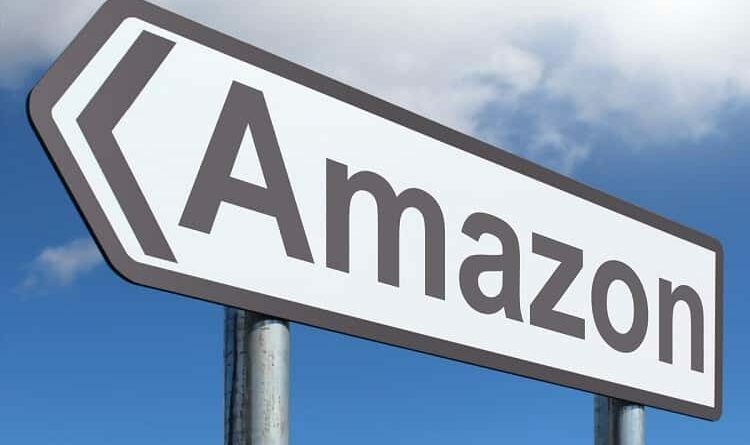 A new partnership agreement with Amazon allows the online site access to a wide variety of Apple products including the iPad Pro, iPhone XR and XS as well as the Apple Watch 4. At the same time there will be a direct ban on unauthorized apple resellers on the site. 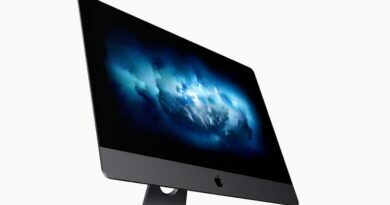 The move has drawn the ire from many including Louis Rossman of the Rossman Repair Group who has long attempted to draw attention to Apple’s unfair business practices as well as the oppressive attitude the company takes to any third-party which tries to deal in any facet of their products. If you’re not sure what that means, take for example a third-party repair shops which imports original parts for its repair business. 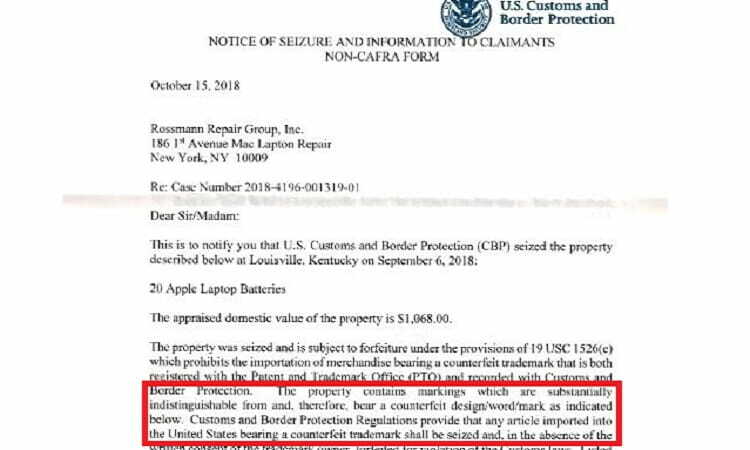 Apple has in the past worked with US customs to seize those imports and label them as ‘counterfeit’. 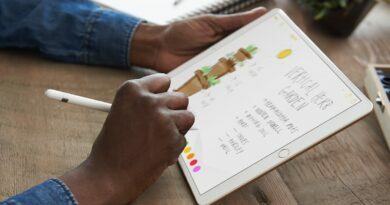 Those affected are not only smaller third-party repair shops like the Rossman Group, but also consumers who, according to Rossman, face Genius Bar Experts who have no compunction to pressure them into buying new products by quoting extremely high repair bills for faulty products. 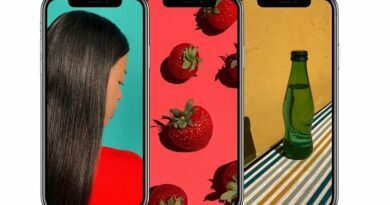 Rossman has also complained numerous times on the slipshod work that Apple itself has carried out at times, claiming poor quality repair that “will likely not last”. The latest Amazon partnership move is very obviously an attempt to secure a firmer grip on its ecosystem. Apple is a retailer that does not like anyone to tamper with its products in any way, even after it is sold and leaves their stores. This translates to Apple never actually relinquishing hold of their products even though consumers have bought them. If further moves in this direction are made (which seem likely), eventually customers will be faced with no option but to approach only Apple and designated repair agents to get repairs done. What we are seeing is a siloed monopolistic approach by a company to keep almost everyone else away from its ecosystem. Once that is achieved, it will be free to deal with customers as it likes – from refusing repairs to charging exorbitant rates for services. Louis Rossman and others like him have joined the Right to Repair movement in the United States. This refers to government legislation which allows consumers the right to repair and modify their own consumer electronic devices.